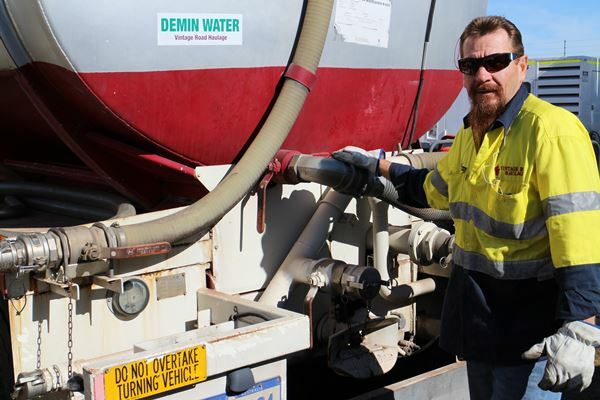 Vintage Road Haulage produces, supplies and transports high quality demineralised water in bulk for the local Perth and Australian market. 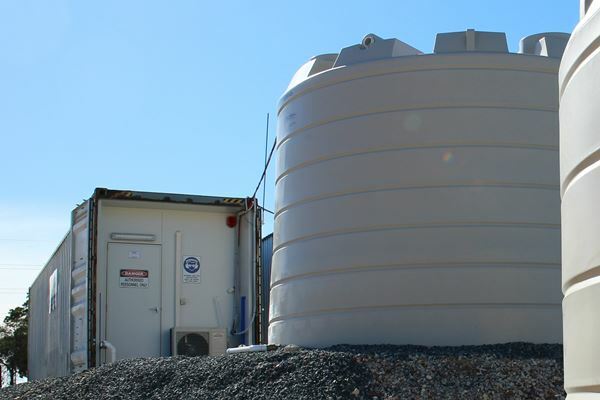 Our production plant produces large quantities of high quality demineralised water, which is available in small lots of 1000 litre IBCs to large contracted quantities. 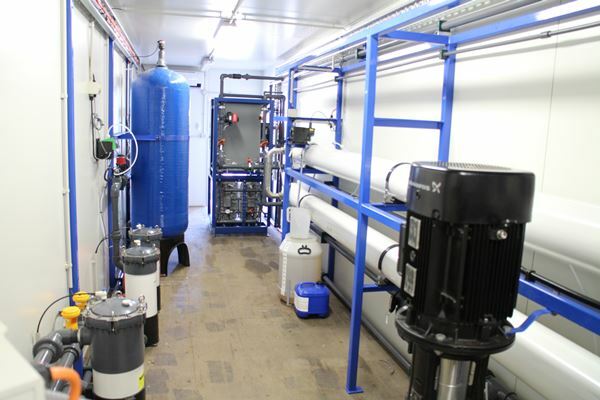 The plant was built by local company Novatron who utilised technology from the USA to enable our water quality to reach a new height in the WA market. 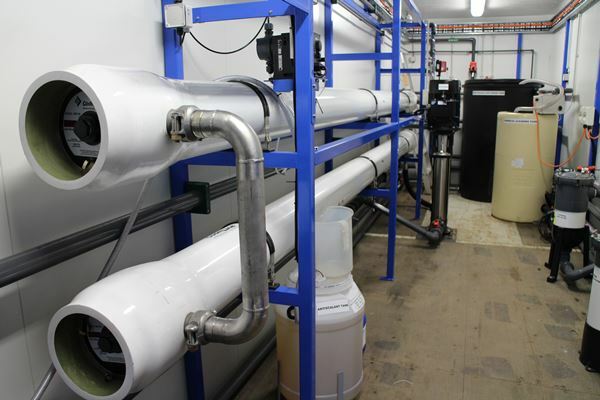 Our demineralised water is held in specially designed tanks to ensure it stays at optimal quality at all times. Stock can either be delivered or picked up at our yard, where we have eftpos facilities for those customers who don’t have an account. Vintage has been granted a water license from the Department of Water and is approved by the City of Cockburn to produce this product. NATA testing results can be supplied on request. For all inquiries and orders, please call (08) 9410 1726 or use the contact form on the right. Specification sheets can be supplied upon delivery if requested. Learn more: What is Demineralised Water?